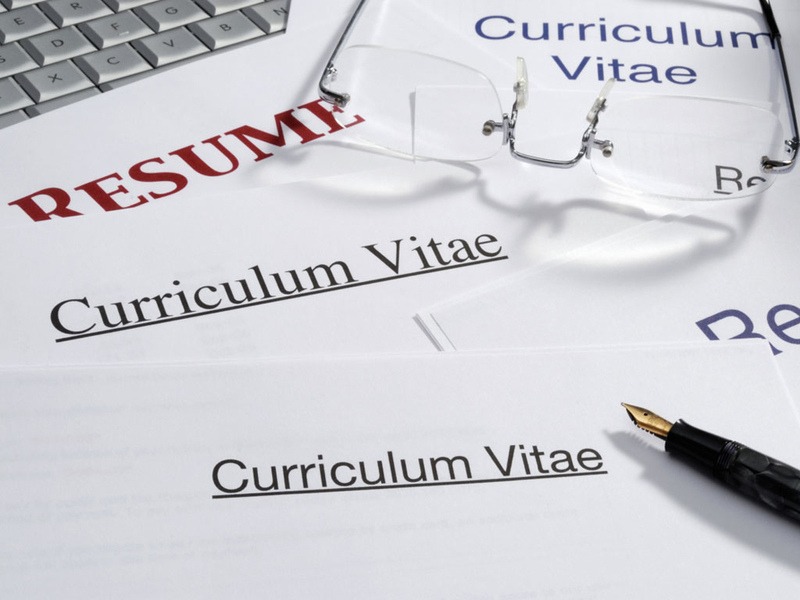 Resume Writing Archives - LiveJobs, all the latest jobs at one place. HIRING FOR SENIOR IT RECRUITER FOR MAGARPATTA LOCATION !! EXP- 2 TO 4 YRS !! SALARY- COMPETITIVE !! Educational qualification: Graduate/ Diploma in any discipline may apply. • Looking for Candidates passionate to work and grow themselves in recruitment field. • Excellent written and verbal communication skill in English. • Good understanding of Internet & MS office is must. • Ability to understand technical Job Description & evaluate important keywords to perform the search. • Prior work experience in IT recruitment would be preferred. Hiring for Business Operation Executive for Punr Magarpatta location !! Exp- 0 to 1 Yrs !! Salary- Competitive!! 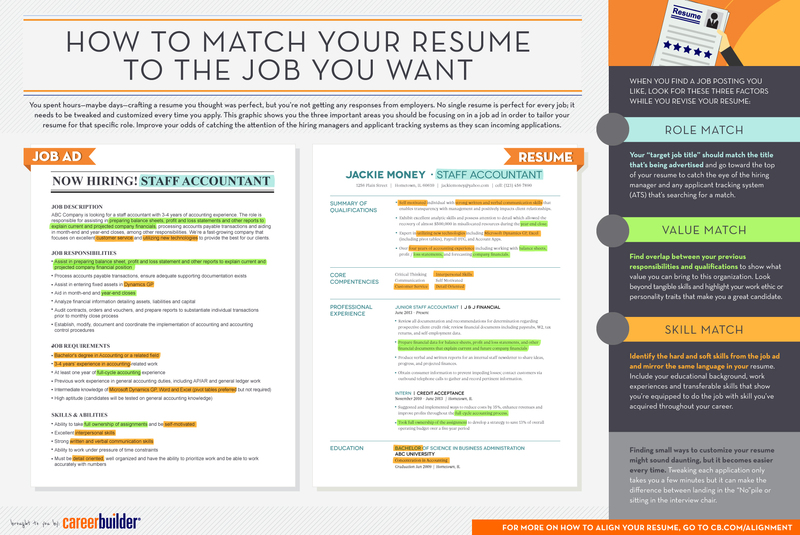 This is how you match your resume to the job you want. 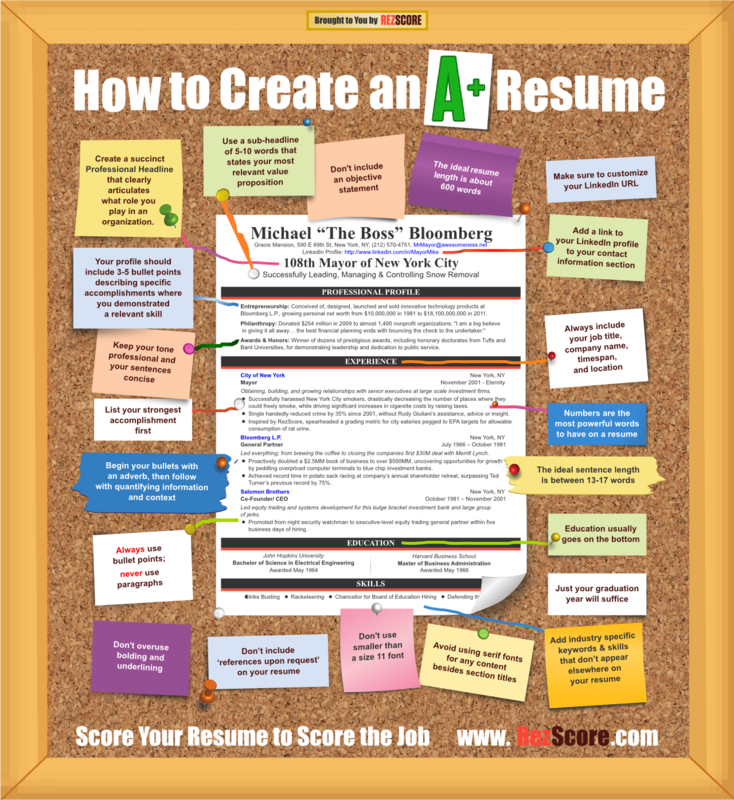 Click on the image to enlarge and view ..
Want to create a powerful resume? Follow these steps: Click on the image to enlarge and view .. Looking for a new job? If you want to stand out, you may want to avoid describing yourself as motivated. Or creative. Or using any of the terms below. LinkedIn has released its list of the most-overused words and phrases on its site in 2014 to coincide with a traditional spike in the number of Britons updating their profiles on January 21, as the search for a new job in the new year gets well and truly underway.